With the sun shining bright and summer fast approaching, we’ve been thinking a lot about traveling. Like, a lot. And, while Googling photos of white sand beaches, infinity pools, and palm trees is an absolute favorite pass time, it’s a lot more fun to see the real thing! 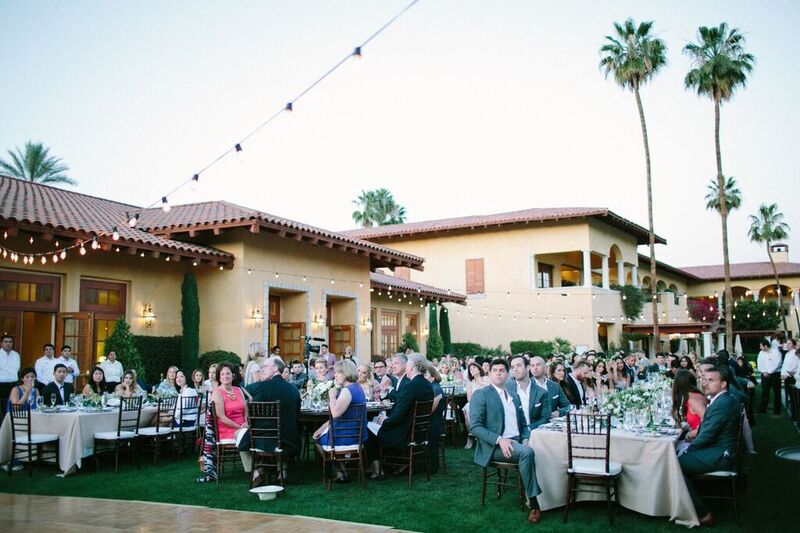 The ladies at Kleinfeld Hotel Blocks have recently told us about one of their favorite travel spots and destination wedding locations: Palm Springs! 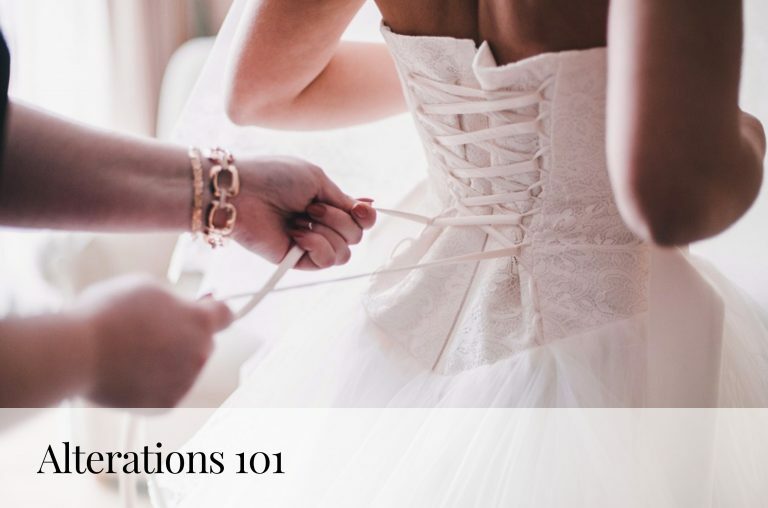 With everything from natural hot springs to the Coachella Valley, buzzing restaurants to four star hotels, Palm Spring, California is the perfect place to vacation… and plan your luxe, ultra-chic wedding! 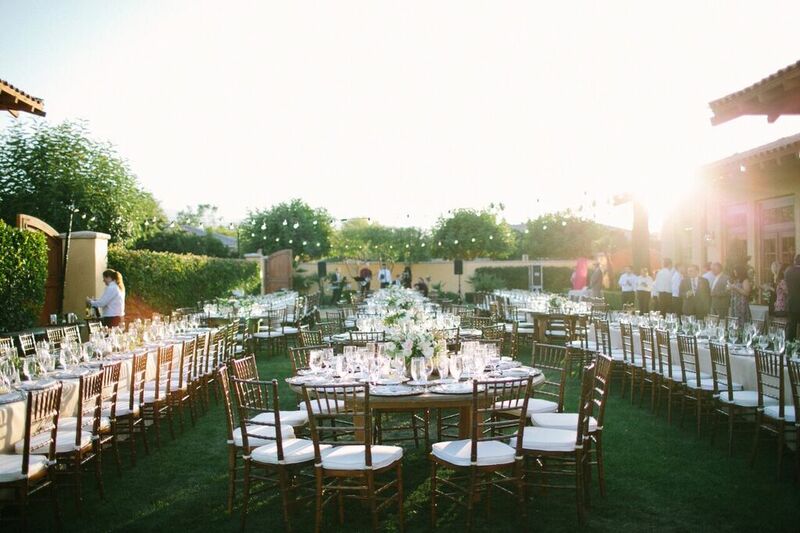 (Fun Fact: Dates are grown in the Palm Springs area, how cute would that “Save the Date” be! Pun included.) We digress. Two hotels, in particular, have caught our eye. 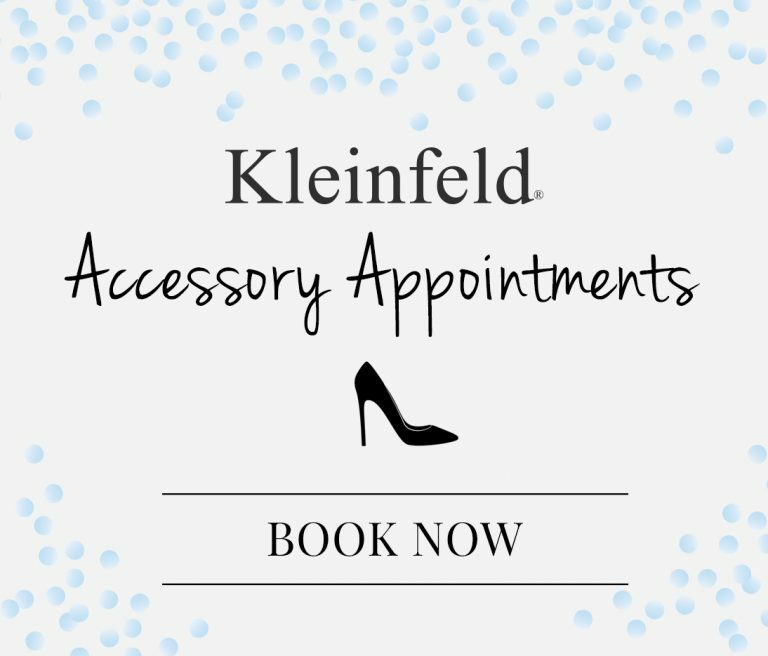 And, lucky us, Kleinfeld Hotel Blocks can help us book it! 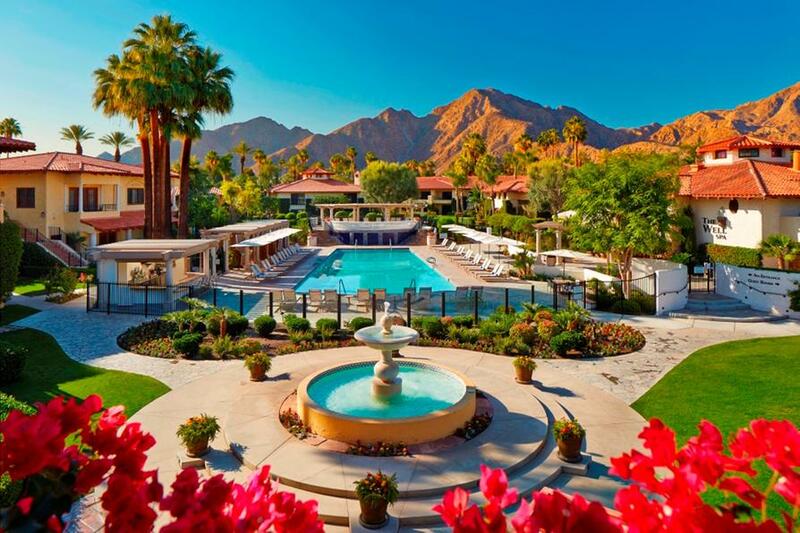 Located in Indian Wells, this resort is incredibly luxurious yet unassuming and inviting. 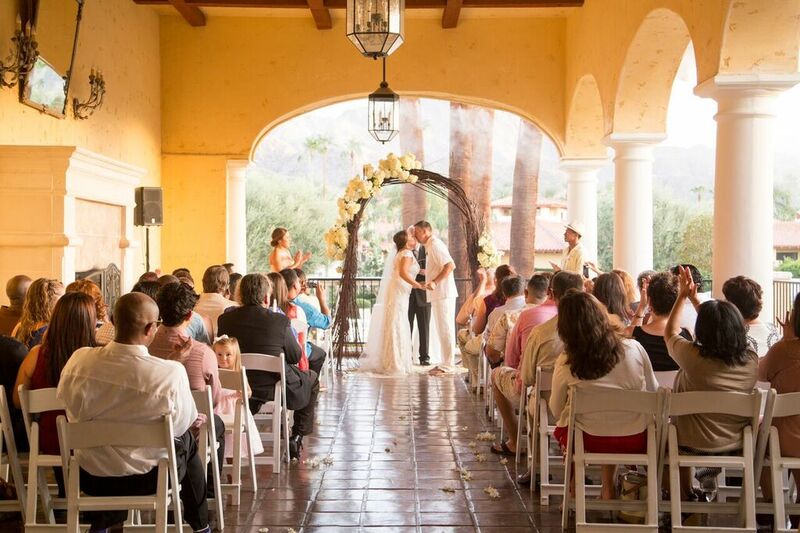 While it’s sometimes easy to feel like just one in a sea of people in a large resort, the Miramonte specializes in intimacy. By the end of your stay, it will feel like your second home. You’ll rediscover romance in the hotel’s beautiful private spa, rated in the Top 100 Resort Spas by Conde Nast Traveler. During the day, enjoy a few rounds of golf on the property’s private course, and at night, cuddle up to your loved ones around dreamy fire pits. Two restaurants are on site, and the location’s grounds are some of the most beautiful the area has to offer. 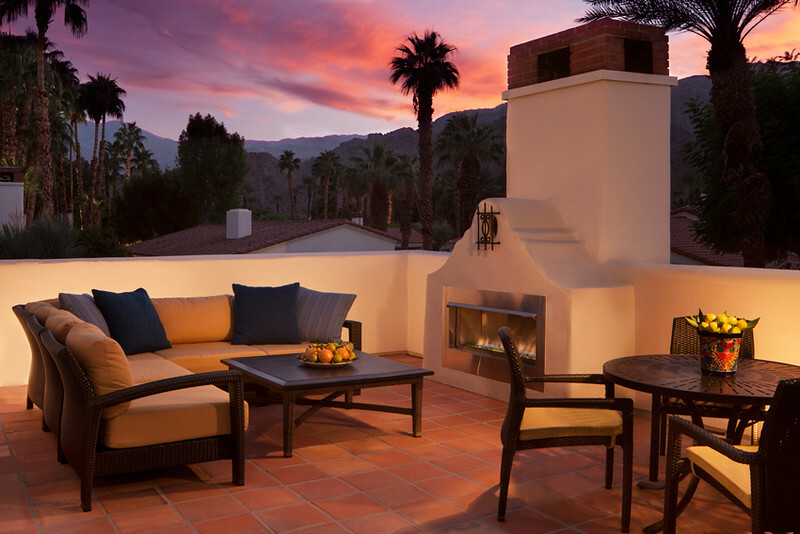 As a Waldorf Astoria property, located at the foot of the Santa Rose mountains, it’s easy to imagine the beauty of this resort . 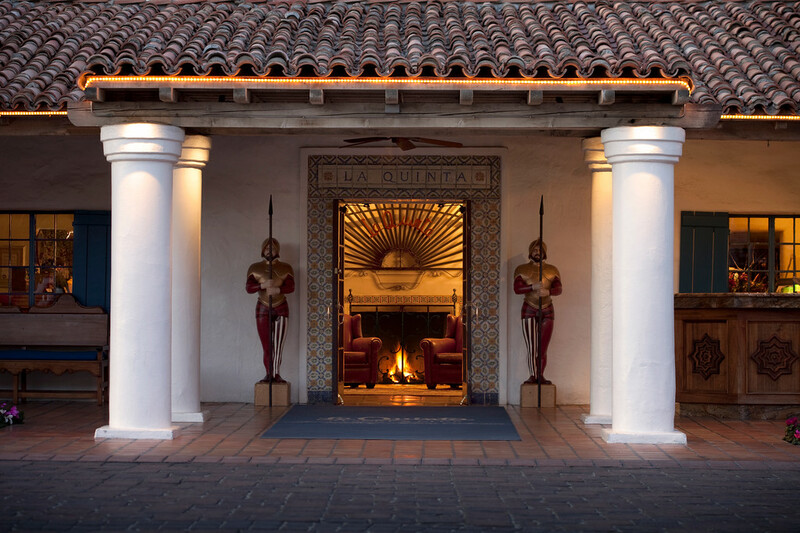 Built in the 1920s, the old Spanish style decor, intricate landscaping and plentiful amenities create the magical pull to this hotel that brings everyone, from celebrities to athletes. It’s no surprise that this resort has a long history of drawing Hollywood royalty to its doors. Hosting their weddings or just a weekend away, many celebrities can be spotted at this fabulous location. 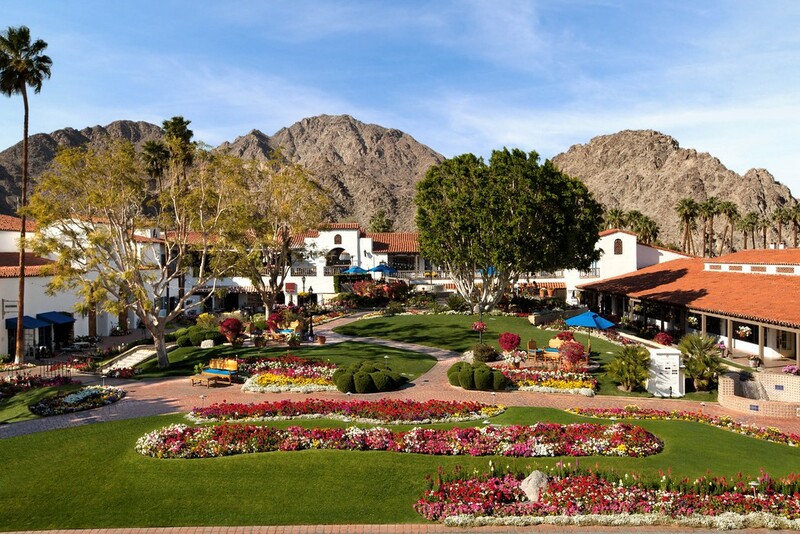 With 45 acres of gardens and the PGA West Golf Course just minutes away, the resort provides guests with instant relaxation and endless amenities. We’ve fallen in love all over again with Palm Springs! 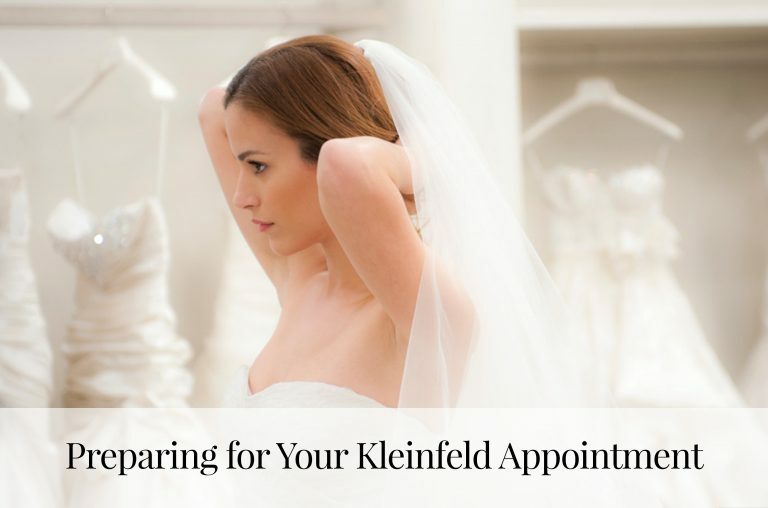 Let Kleinfeld Hotel Blocks book these beautiful hotels for you and your treasured guests at your California destination wedding.